In 1985, Scott Barnes left his job at a local pesticide firm to pursue his dream of becoming a business owner. He found a local bank willing to lend him $3,000 for a down payment on a truck, got his pesticide license from the State of Tennessee and purchased the chemicals he needed to open his business which initially operated out of a makeshift office in the basement of his apartment. This was the beginning of Barnes Exterminating in Gray, TN. 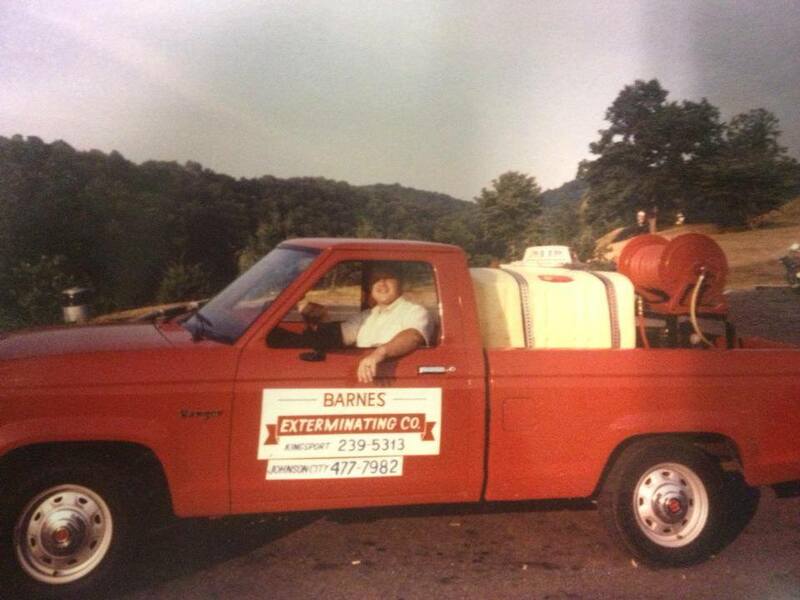 By 1988 Barnes Exterminating had grown to 3 employees. Scott’s personal and business mission was to provide local residents with an expert pest control service that was driven by its employees. Scott was always quick to give credit to his employees for their hard work and dedication to providing quality service, being honest and treating all of their customers with respect. 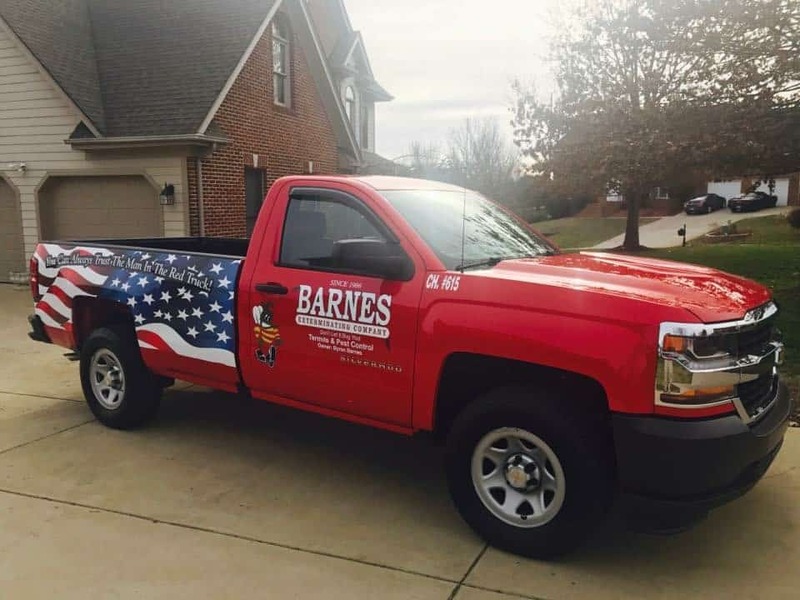 This was the foundation of his business and the reason Barnes Exterminating has grown to become one of the largest independently-owned companies in our service area. Scott served for many years on the Tennessee Pest Control Board, which regulates the pest control industry in the state. 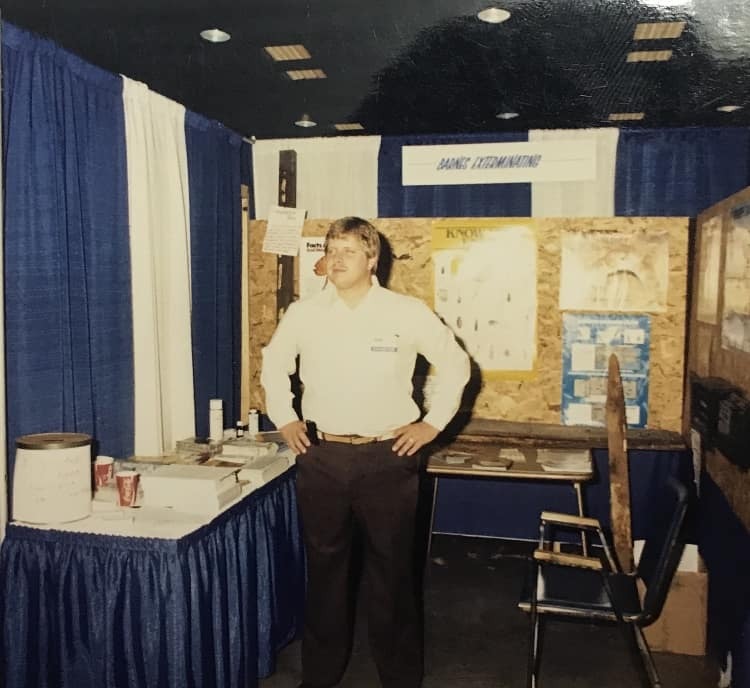 It was his background, combined with his college education and his commitment to improving the industry’s image that uniquely qualified him for the position on the Board. 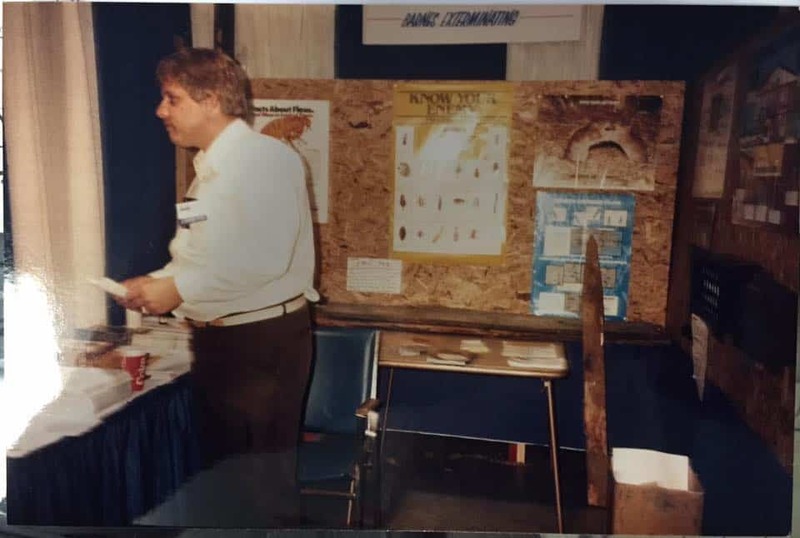 Scott was always dedicated to listening to those in the pest control industry and making sure that their voices were heard in Nashville. He was also actively involved in the Johnson City Homebuilders Association and the Johnson City Board of Realtors. 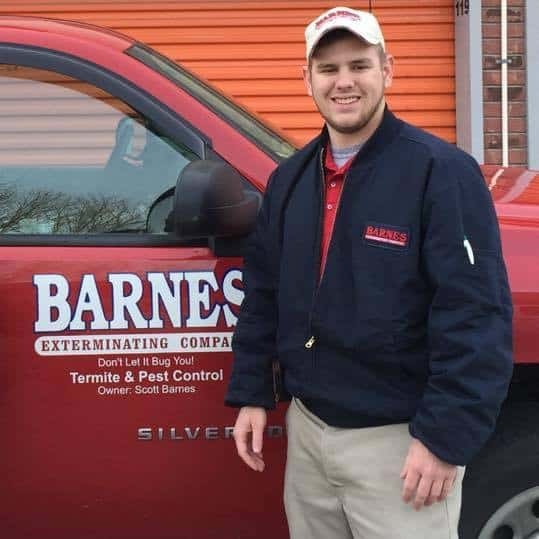 Since Scott Barnes' passing in 2014, Barnes Exterminating has been owned and operated by his son Byron Barnes, who has continued the legacy of quality service, honesty and hard work that started with his father in 1986. 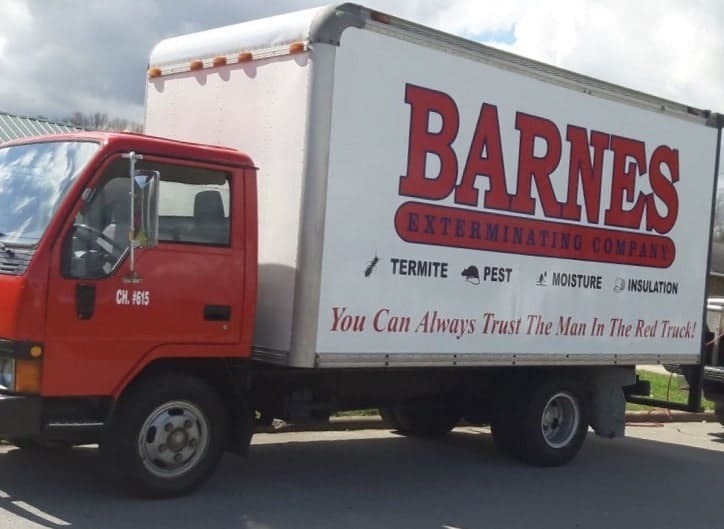 A couple of our sayings at Barnes Exterminating: “Don’t let it bug you” and "You can always trust the man in the red truck!" Barnes Exterminating is a member of the Tennessee Pest Control Association – Region 6, and a member of the National Pest Control Association. We are active participants in local school activities and we also support local Tri-Cities sports and little league activities. Barnes Exterminating is a proud sponsor of the Regional Hands On Museum. © 2018 Barnes Exterminating Company. All Rights Reserved. Site by Possible Zone.